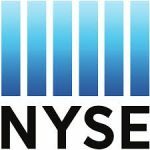 Online stock quotes over the Internet and much more from the New York Stock Exchange. A resource center for business information and services. 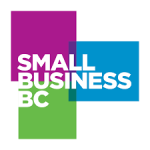 Job listings for B.C. and Alberta. Listing of jobs, work or business opportunities in Human Resource Centres of Canada by employers around the country. 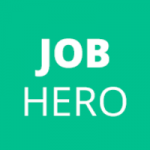 A job search engine that, for each job title, includes the top ten samples from the work experience section of resumes. Offers advice on cover letters and resumes. 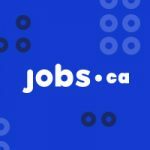 Job search engine, listing almost 300,000 jobs in Canada. Search for a job or learn about hundreds of different types of careers. Includes information about job responsibilities, working conditions, employment prospects, industry profiles and earnings statistics. 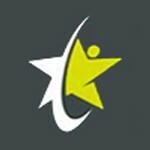 “Canada’s largest and most popular online job site”. Tips on resumes and more included. Links and information on job search, career information, resume writing, student resources. Company reviews, salary reports, interview reviews and questions and more. Resume writing tips and samples. 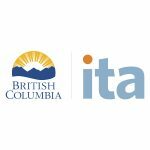 Information about trades and apprenticeships in B.C., including schools and courses, financial assistance and accreditation requirements. Resume writing tips and samples. Post your resume here for employers to find and read. 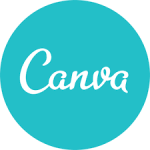 A free online resume builder from Canva. Plenty of modern, eye-catching templates to choose from.